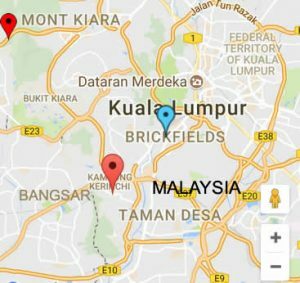 White Lodge is one of the top International Preschools in Malaysia, located in Bangsar South and Mont Kiara. Meet the people behind every child’s education at White Lodge. As children’s interests drive learning and discovery, it is up to us to provide the open ended experiences for them. Children are encouraged to explore, invent, create and experiment, and our teachers provide them with the opportunities to do so. Allowing children to develop the long lived skills needed to grow into happy, self-confident and capable people. Quality education develops each child’s abilities to their fullest potential, and that is what we strive to do. Our team of educators are experienced, educated to high standards and friendly and approachable for both parents and children. You can find out more about their professional backgrounds and qualifications here. Arev JR is no stranger to White Lodge. He worked at White Lodge during his school holidays and decided to build his career with White Lodge. 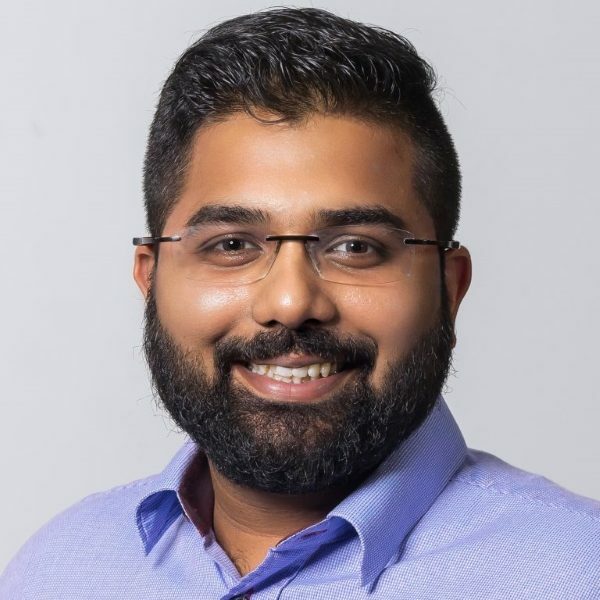 Arev started off as a teacher’s assistant and moved on to help in the administrative and operational aspects of the organization before leaving to serve his National Service duty. After completing his National Service call up, Arev attained diplomas in Learning Disorders & Child Psychology and in Business Management. He has completed his degree in Bachelor of Science in Business Management with the National University of Ireland. Arev’s forte is people’s skills and process management. He supports these skills with strong analytical understanding and good communications when dealing with people at all levels. As the Head of Operations of White Lodge, his role is to manage the operational aspects of the business objectives of White Lodge. He manages the schools’ operations incorporating process compliance, equipment maintenance, quality improvements, planning and execution of school events; site audits and oversees all school bus operations. Pinky has a Masters in Psychology with a Specialisation in Child Psychology and Counselling from Osmania University, India. She has over 15 years of experience in Child Psychology and teacher training programmes. 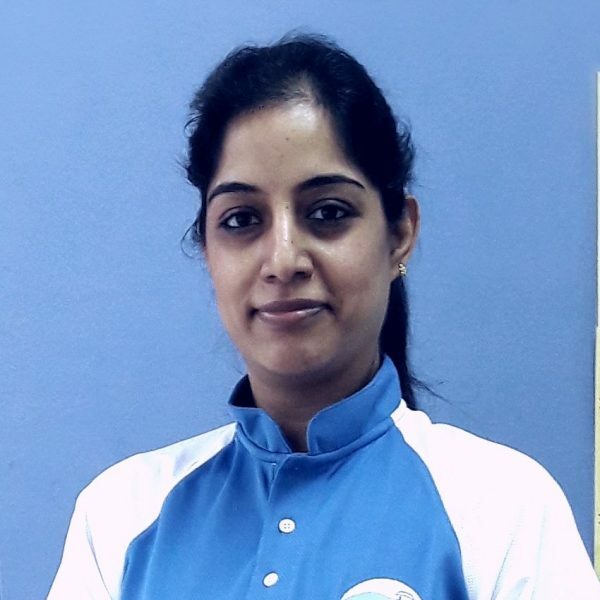 As a former lecturer of psychology and a counselor for undergraduate students at St Mary’s College in Hyderabad, India, Ms Pinky has also worked with children, parents and researchers. Ms Pinky works with the teachers and children closely to meet all the developmental outcomes that are age appropriate. Early intervention is crucial to help children address areas of concern and provide support to help them grow confidently. Miss May has a total of 7 years’ working experience after graduating with a Bachelor of Commerce in Accounting & Finance from Australia’s Curtin University. Her previous positions include Accountant Assistant at a medical agency, Legal and Accounting Executive at MY Operations Electronics and Senior Finance Analyst at a global finance company. In September 2016 she was interviewed by White Lodge Director Mr Ganesh, and became the first staff member of White Lodge Malaysia. Yvonne has the experience of having worked at both White Lodge centres. She started her career in Early Childhood Education when she worked in a kindergarten in her hometown of Kuantan Pahang, after taking her Sijil Pelajaran Malaysia (SPM) exams. The principal was impressed with her and advised her to go into the education line as she worked well with children. 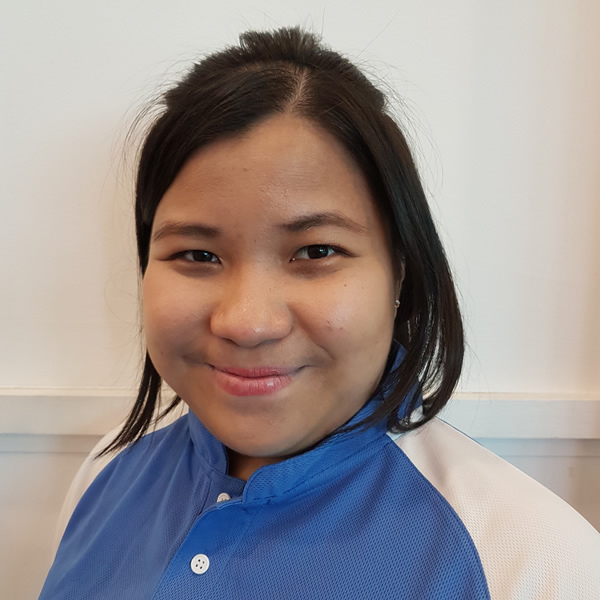 During her studies leading to a Diploma in Early Childhood Care and Education in SEGI College, Ms Yvonne did a 3-month internship at White Lodge Mont Kiara (then known as Lil Ones Montessori). Upon graduation, she continued working at the Mont Kiara branch for a year before resigning to open her own learning centre called Creative Robotics, in which she trained children how to use Lego pieces to make robots. Her children’s ages ranged from 3 years to 15 years old. After 2 years, she sold her share to her partner and went to work as a lead teacher in White Lodge Bangsar South (formerly known as Lil Elitehouse Preschool), which was just newly opened. She was promoted to Principal due to her excellent work with the children and parents. She is currently pursuing a certificate in the PERMATA Basic Child Care Course, a requirement by the Social Welfare Department for all Principals of child care centres. Ms Annie holds a Diploma in the Theory and Practice of the Montessori Method of Education from St Nicholas’s Training Centre in London. She has more than 25 years in the Early Childhood Education line. 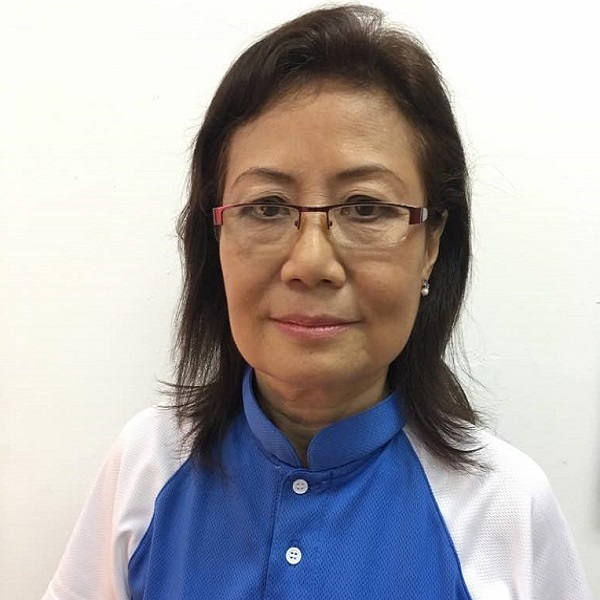 She worked as a teacher, and then later as principal at the Children’s House in Bangsar; as teacher at Tadika Diyana in Taman Tun Dr Ismail; and at First Steps Montessori Preschool. She helped to set up Children’s Discovery House in Mont Kiara as well as White Lodge Bangsar South (formerly Elitehouse) when it first opened in 2014, where she was also principal. 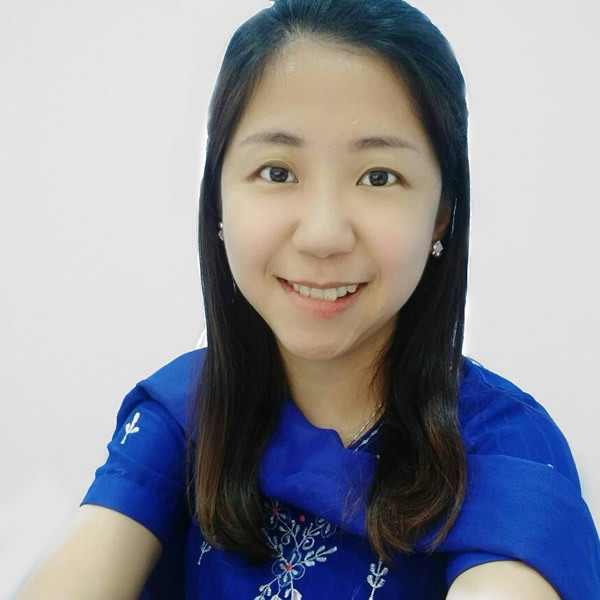 Ms Annie speaks fluent English and Bahasa Malaysia, and has a nursing background as well, from Assunta Hospital. To schedule a tour between Monday and Fridays, complete the form then a White Lodge Principal will be in contact with you to confirm arrangements.